CleanSpace Mining Specialists regularly train underground mining customers. For companies faced with airborne hazards, CleanSpace PAPRs are intuitive and easy to use ensuring operational efficiencies and high respirator compliance for staff. Coal dust and silica are common health hazards in mining and quarries. 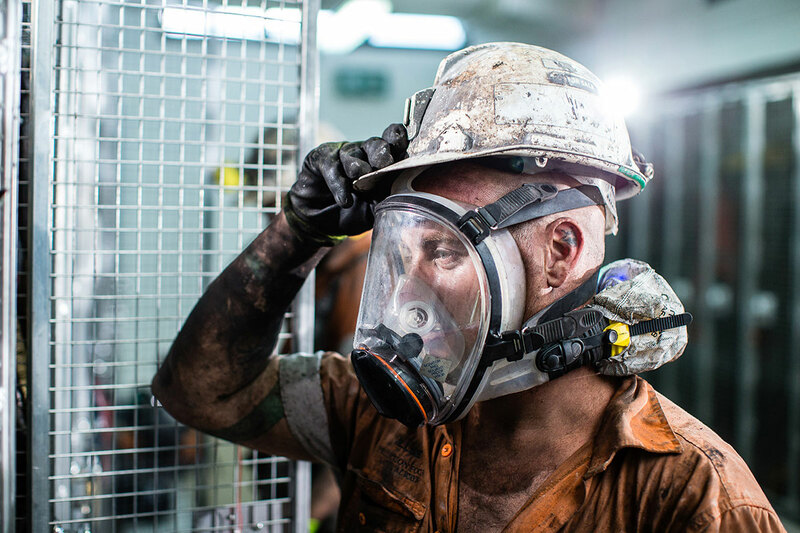 Increase awareness of the long term effects of dust, after following a hierarchy of controls, companies rely on respirators to protect their staff. Training can be done with one of our product specialists or via our Online Training Program. Contact our customer service team today about CleanSpace Training.